Chandigarh is a best planned city in India. It is famous for its world-renowned architecture. It is a prestigious city with a capital state of Punjab and Haryana. It is one of the top tourist destinations in India. Nature lovers from different part of the world come here to see the beautiful theme gardens of the city. There is an array of lavish properties in the city. Holiday Inn Chandigarh Panchkula is one the best 5 star hotels in Chandigarh. The property is situated at the hills of Morni Hills. It is located at a distance of 7km from Chandigarh Airport and 8 km from Chandigarh Railway Station. 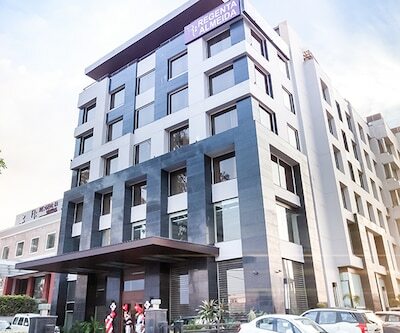 This hotel is close to Tau Devi Lal stadium (800 m), Nada Sahib Gurudwara (3.5 km) and many more. This hotel has 127 spacious and luxurious rooms with all the modern amenities. This hotel is near to Sukhna Lake, Rock Garden, Nana Saheb and Cactus Garden. The rooms of the hotel are magnificently decorated which are complimented with impeccable services. Guests can tantalize their taste buds at the on-site multi-cuisine restaurant offering a wide a range of regional and Continental delicacies. 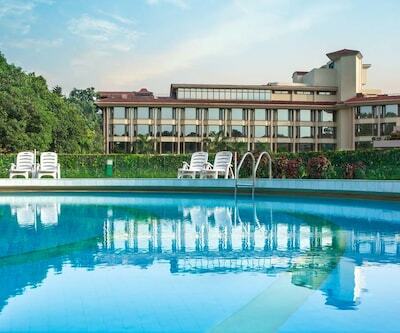 taj chandigarh is another 5 star Chandigarh hotels. This hotel is famous for its beautiful architecture and elegant interiors. This hotel has luxurious 149 rooms with all the modern conveniences. All the major tourist attractions of Chandigarh are located in the radius of 4 km from this hotel, such as Sukhna Lake, Rock Garden and sector -17. The proximity of Chandigarh Airport is mere 5 km from the hotel while Railway station can be reached in a distance of 10 km. You can also opt for Ramada Plaza which also falls in the same category. This hotel is 10 km away from Rock Garden. 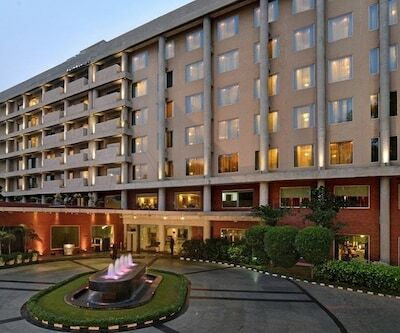 Hyatt Regency is also listed among 5 star Chandigarh hotels. 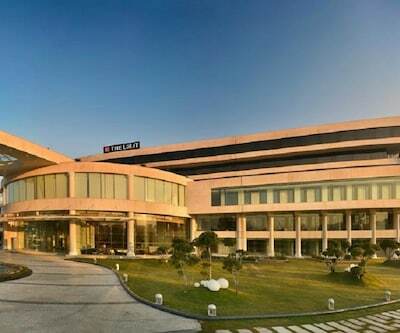 This star luxury hotel in Chandigarh is situated near to the airport that can be reached in 25 minutes’ drive and 20 minutes’ drive from Chandigarh Aiport. This hotel is easily accessible from Mohali and Punjab Cricket Stadium. 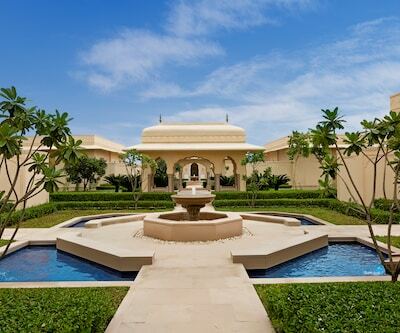 This hotel has 211 luxurious rooms which includes 24 suites and one presidential suite. The hotel offers spacious rooms which are fitted with all modish amenities such as LED TV, mini bar, a work desk, internet access and many more. The property takes its guests and locals through a culinary journey with a wide range of dining experience. Guests staying in this hotel can access major tourists’ attractions such as Sukhna Lake, Rock Garden and many more. 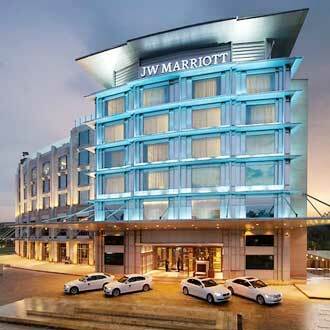 James Hotel, Taj Chandigarh, Ramada Plaza are also some of the 5 star hotels in Chandigarh. 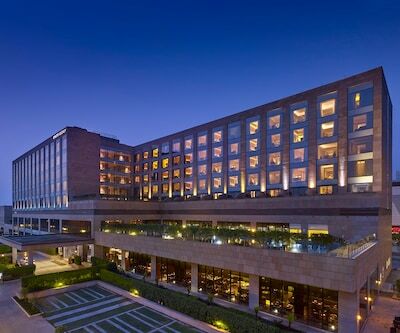 the lalit chandigarh is featuring with 179 well-appointed rooms and suites offering sweeping views of ‘Shivalik Range’. Any hotel with a city view in chandigarh, preferrably a 5 star hotel? 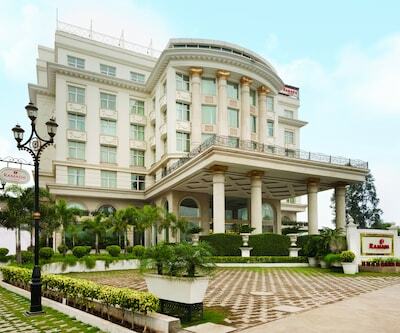 Taj Chandigarh is 5 star hotel with a city view in chandigarh. I am visiting chandigarh with two other friends. Can we share a room in any good 5 star hotel in Chandigarh? You can share a room in every 5 star hotels in chandigarh like The lalit chandigarh , Taj chandigarh ,Hyaat Regency. 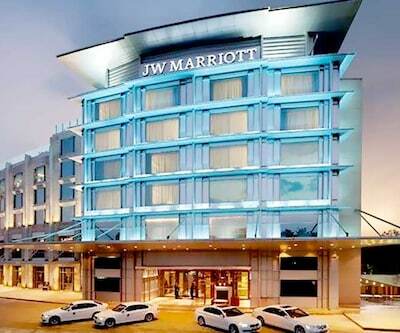 Can you please suggest me any good luxury 5 star hotel near to the Chandigarh airport? Hyaat Regency Chandigarh is 4 km from chandigarh airport.